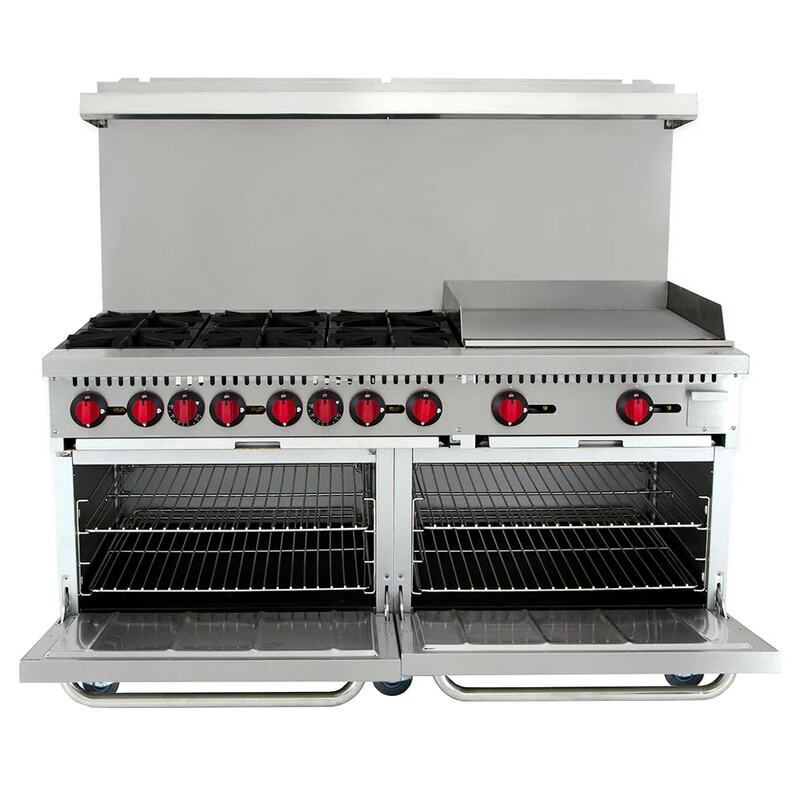 The eQuipped R10-G24 gas range has six top burners, a griddle, and two full-size ovens in the base. 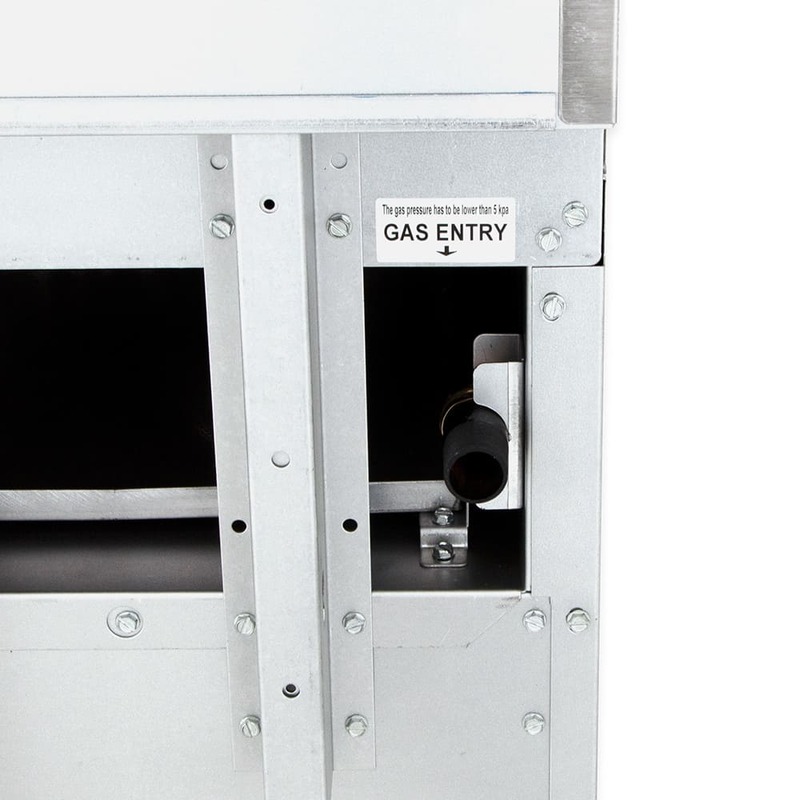 The burners are made of durable cast iron with individual standing pilot lights. 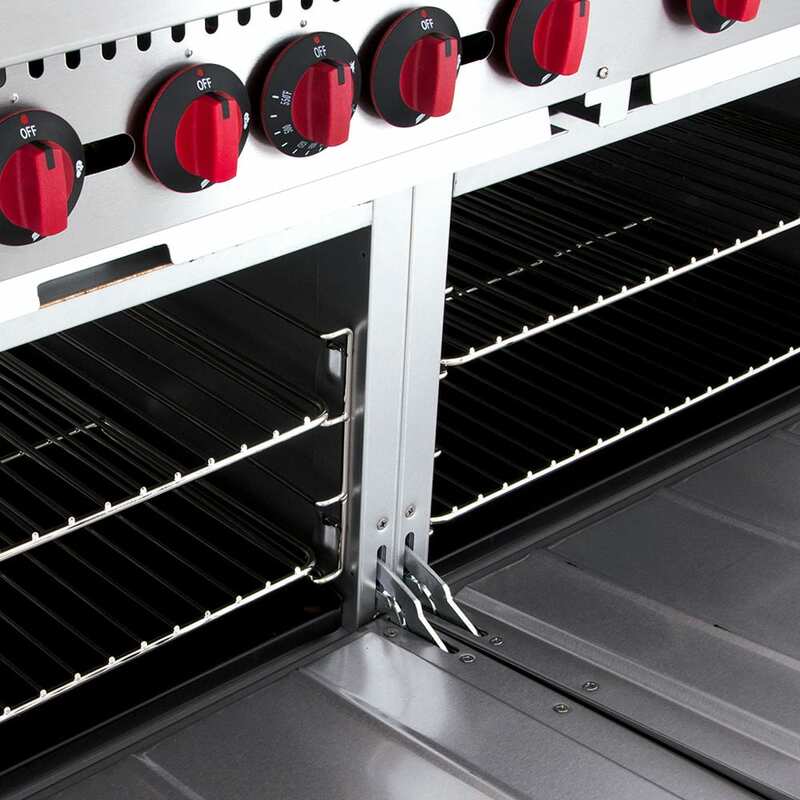 Push-in knobs make it easy to control the burners in a high-low system. 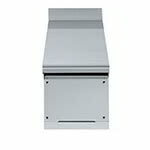 The 12-inch-by-12-inch grates are removable for simple cleaning. On the griddle, operators can prepare pancakes, fried eggs, burners, and more. 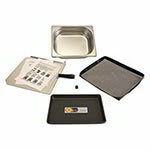 The 3⁄4-inch-thick griddle plate distributes heat evenly and resists warping from repeated heating and cooling . Built-in side shields on the griddle keeps grease contained to the plate. 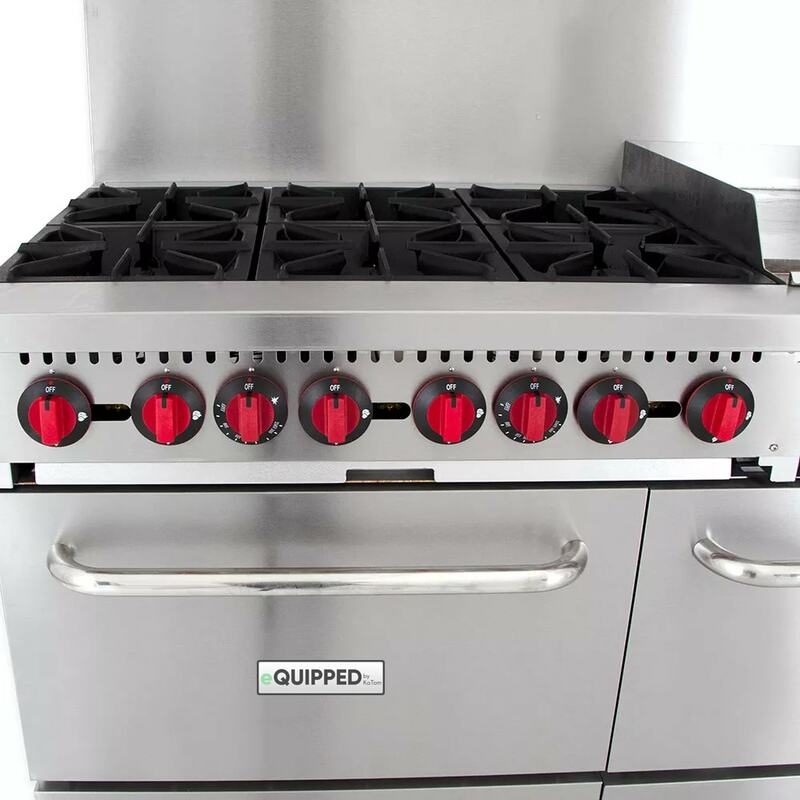 In the base of this eQuipped R10-G24 gas range, the full-size ovens operate from 200 to 450 degrees Fahrenheit. 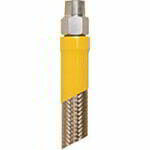 Included are two removable, adjustable that can accommodate various products. 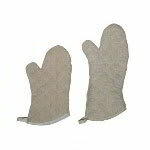 There is a porcelain liner in the oven that resists corrosion and is easy to clean. 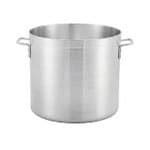 Most of the unit is constructed of stainless steel; door handles are also made of stainless steel that stay cool to prevent burns. The unit's 6-inch adjustable legs can accommodate uneven surfaces. 23.88-in. 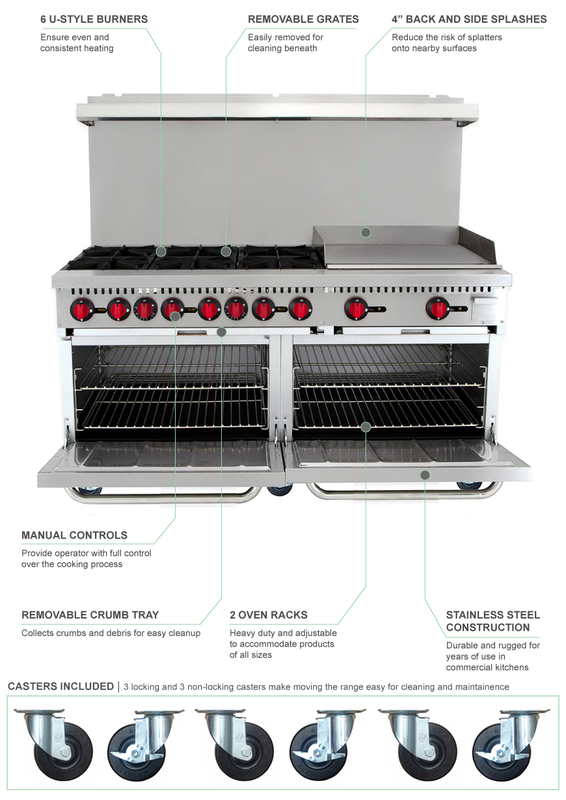 griddle is heated with 2 U-shaped burners that are controlled every 12 in. Our ranges and ovens buyers' guide has additional information on different types of ranges and ovens.